Fort Lauderdale, FL (July 12, 2018)– Coastal Wealth recently launched a new campaign to revitalize its team and broaden its alliances within the Miami market. 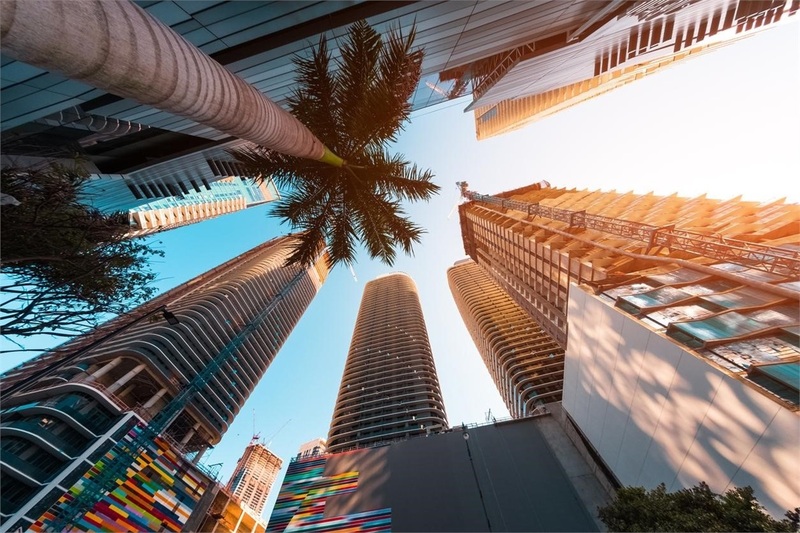 The six-month campaign began July 2018 and includes social and digital media advertising, sponsorship and networking, a ribbon cutting ceremony with the Brickell Chamber, an Open House Top Client Event, and an Art Basel Party. The campaign will support Coastal Wealth’s 250+ financial advisors to connect with the community and establish new opportunities. Social media campaigns will run in July, August and November through LinkedIn, Facebook and Google to recruit new clients. External market opportunities include charity, sponsorship and networking events throughout South Florida, including the Mercedes Corporate Run and BNI Miami Dade events. Coastal Wealth will also be working with the HNBA and Hispanic Chamber to include an event to support Hispanic business owners. A full calendar of events and details will be released in November 2018. MassMutual Financial Group is a marketing name for Massachusetts Mutual Life Insurance Company (MassMutual) and its affiliated companies and sales representatives. Agency officers are not officers of MassMutual. Securities offered through MML Investors Services, LLC. Member SIPC. OSJ: 2400 E Commercial Blvd., 11th Floor, Ft. Lauderdale, FL 33308. (800)320-4180. CRN201812-233895.